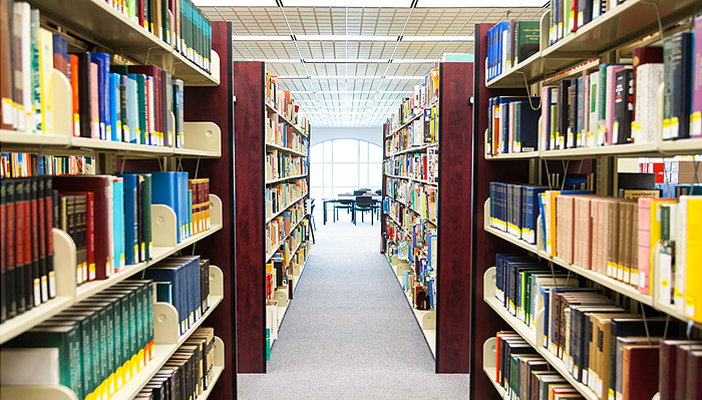 RNIB Research Library is Europe's largest, most comprehensive and diverse collection of print and electronic materials about partial sight and blindness. 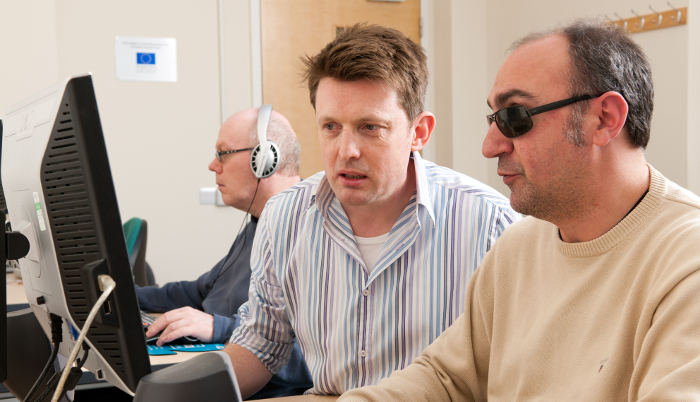 Our Research Library is open to anyone with an interest in the field of sight loss. Many items can be borrowed by residents in the UK and Republic of Ireland. Contact the team via the details below to find out more information about the titles in our collection. RNIB Heritage Services,105 Judd Street, London WC1H 9NE. We are located on the lower ground floor, immediately opposite the exit from the lifts. We are open from 10:00am to 4.30pm, Monday to Friday (On Wednesdays we close at 4pm).